Many SME leaders view technology investment as a necessary evil, so it will come as a surprise to them to learn that IT infrastructure can deliver demonstrable business value, and even a competitive advantage. In this digital economy, business success is increasingly determined by the ability to compete in a high velocity environment. Start-ups with lean business strategies and agile methodologies are changing the competitive landscape and threatening incumbents. At the same time, technology is more affordable, accessible, and powerful than ever before, making it possible for every small to medium business owner to use tools that were previously only available to enterprise level organisations. This democratisation of technology makes SMEs a more formidable force against their larger, less nimble counterparts. 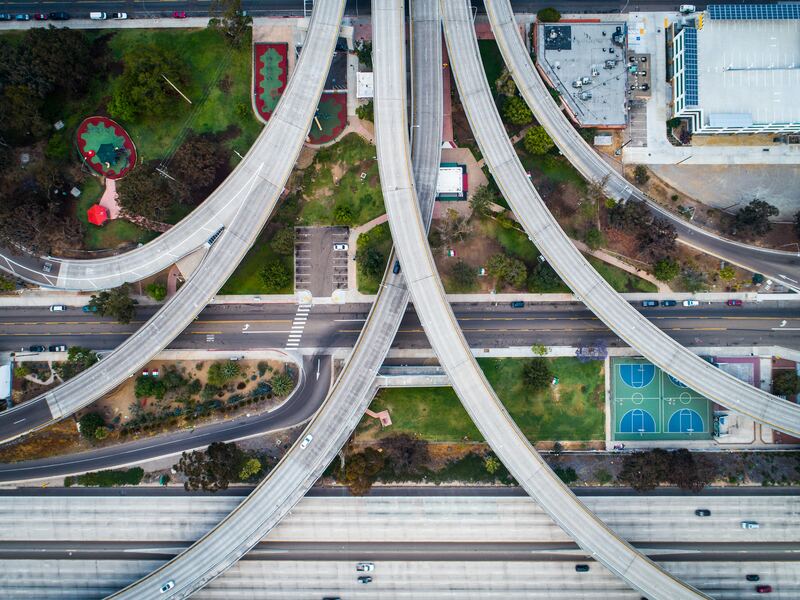 It’s high time that CEOs and managing directors got involved in the infrastructure conversation, elevating the importance of IT and making the right investments for the future of their organisations. The potential for, and magnitude of, an organisation’s success is contingent upon the quality of its foundation. If the business objective is growth, then the IT infrastructure supporting operations must be able to scale and accommodate the subsequent increase in demand. This comes down to having a solid IT strategy, which can make all the difference in delighting customers and beating the competition. Businesses that aren’t technology-based typically start out with a ‘DIY’ infrastructure that gets the job done – they invest in basic hardware like desktop computers, laptops, a phone system, and a router for a solid internet connection. But as the company grows, the strain on the technology increases, resulting in issues around security, connectivity, and overall productivity. When this starts to happen, businesses without an IT strategy will look for the quickest and easiest solution – which is not likely to be the best nor the most secure. As VP of research at analyst firm Gartner, Alan MacNeela, found, “SMEs are much less formalised or structured in their thinking about IT” and instead have an “opportunistic approach to IT investment”. He says, “Many SMEs have an older infrastructure and want to sweat these assets. This focus makes any new implementation of IT that would effect significant business change almost untenable”. It is this kind of thinking that hinders SMEs from reaching their full growth potential. 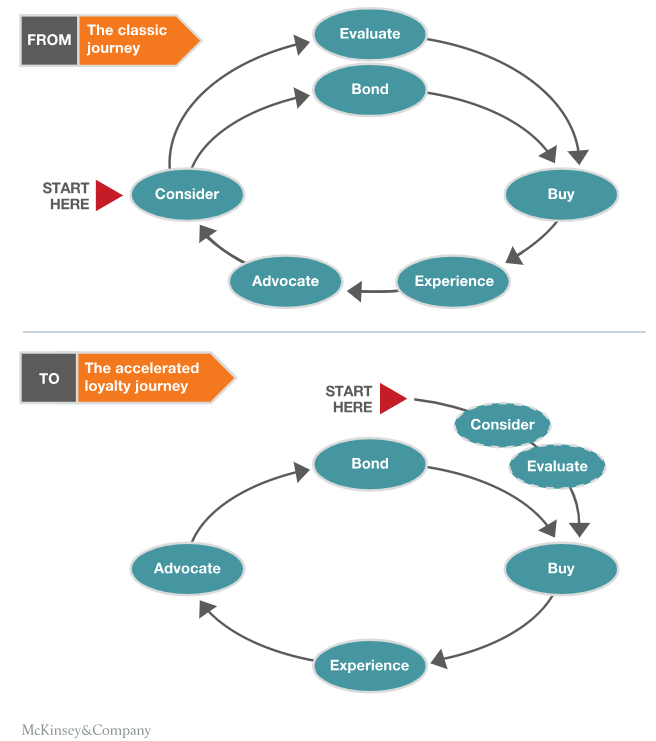 As is explained in a McKinsey & Co article, technology has completely changed the way consumers research and make purchasing decisions, as well as the way in which they interact with businesses. With access to more information via online and digital channels, today’s consumer is more informed, and not the passive receptors of sales messages they once were. Unlimited by geographical boundaries, they have more options available to them, and are empowered by choice. For SMEs who are doing more business online than ever, this means increased competition in domestic and global markets. These tech-savvy consumers demand that organisations cater to their mobile, connected lifestyles, and expect a seamless, omni-channel experience. For this to happen, the backend infrastructure needs to be in place, to ensure the right people, processes, and systems talk to each other, at the right time. 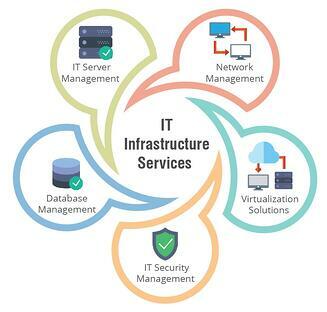 One of the main jobs of an IT infrastructure is to facilitate the exchange of information across the organisation. A strategic infrastructure – one that is current and reviewed ­– reduces the inconsistencies and communication barriers inherent in organisations, establishing cross-functional and interpersonal communications. If an organisation’s internal and external systems aren’t reviewed and optimised, efficiency and productivity suffer, and the customer experience is impacted. In much the same way, employees are demanding a seamless user experience inside the organisation, one that is not offered by the dated or unsuitable hardware provided to them. Their preference for using familiar devices in the workplace is driving the trend towards mobile and remote working. This is something many SMEs are embracing, not only because it enables them to significantly reduce expenditure on hardware and maintenance, but it improves employee productivity and job satisfaction, as a recent TINYpulse study found. Again, however, this can only be achieved securely and be of commercial benefit to the organisation if the correct infrastructure is in place as part of a wider IT strategy. The quality of an organisation’s technology determines its ability to innovate, grow and outperform the competition. To achieve business growth and competitive advantage, a strategic IT infrastructure is vital. Not only does it establish a solid foundation for growth, but it delivers a seamless experience for employees and customers, and is the catalyst for process efficiency throughout the organisation. Importantly, it addresses the needs of users today while being flexible enough to satisfy requirements as the business matures.